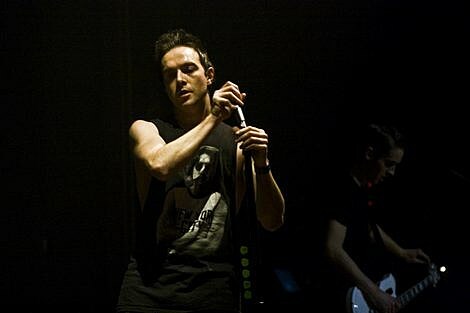 “The missing frontman of Glasgow band Glasvegas, James Allan, is safe and well in New York, The Independent can reveal. The band’s manager, Dean Cunning, said the singer had telephoned him yesterday afternoon after finding out that people were concerned for his safety. Among his mysterious actions was not showing up to the Mercury Awards ceremony last night where Speech Debelle ended up taking home the prize anyway.